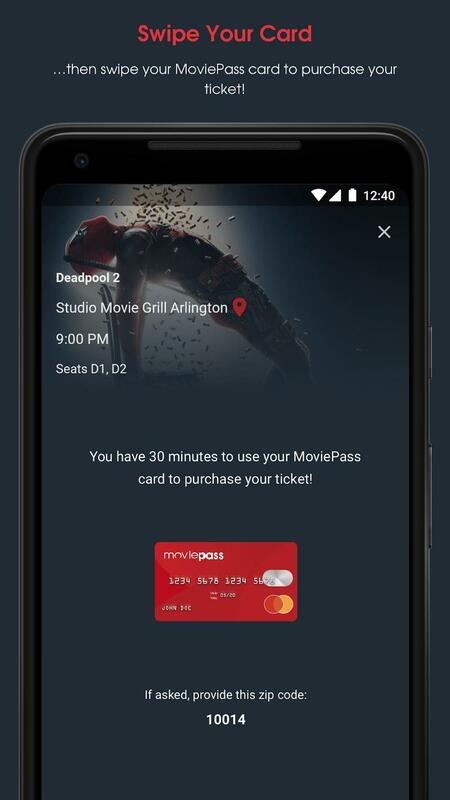 You’ll soon pay more for MoviePass despite the service tossing in new limitations. 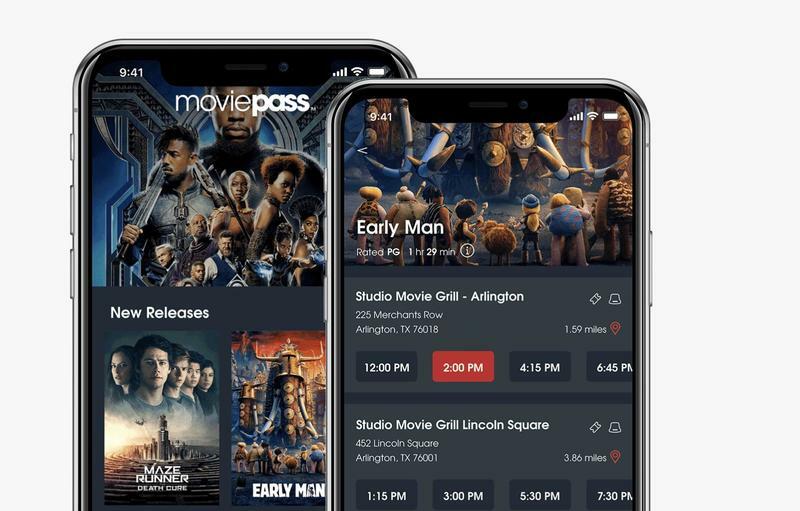 HMNY, the parent company that operates MoviePass, announced a few changes that are meant to propel it to profitability. None of them are appealing to users, however. The service will see its monthly price increase while also limiting users on when they can watch certain films. Within the next 30 days, MoviePass will increase from $10/mo to $15/mo for its base package. The service, however, won’t let you go to a movie theater and watch any film whenever you’d like. First-run films will be offered on a limited basis during the first two weeks of a premiere date. 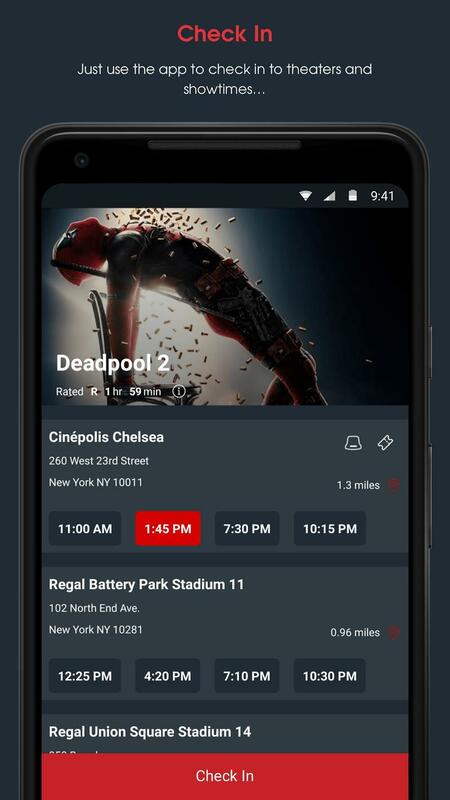 Aside from that, MoviePass will include its own version of surge pricing for popular films. The service might dabble in video streaming, too. HMNY mentions the creation of original content to be distributed across all platforms. It already picked up the tab on John Travolta’s Gotti, and that failed at the box office this summer. If you ask HMNY, the company will tell you these are steps to “compress its timeline to reach profitability.” MoviePass also wants to see independent films get a boost, which is why blockbuster films are getting squeezed out of the picture somewhat. The trick is to push users toward inexpensive films since large studios demand big bucks. The business model still doesn’t seem like it can sustain itself, but maybe these decisions give HMNY more time to figure out how MoviePass can live on. 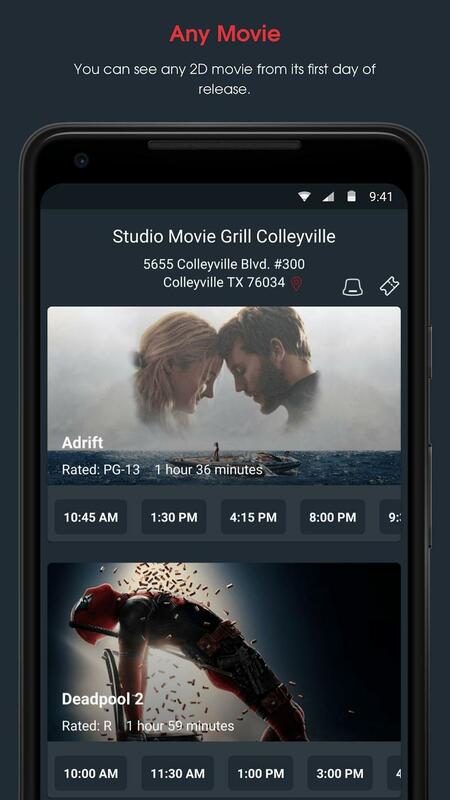 HMNY, which acquired a majority stake in MoviePass last summer, was pouring resources into the service even as the service continued burning through cash in recent weeks. HMNY has borrowed around $6.2 million total to bankroll the service while it bleeds money to no end. Now it’s struggling to pay back a penny of what it owes. Following its reverse stock split last week, HMNY’s stock price fell below $1 and will likely stay there. There’s some discussion that another reverse stock split will occur. If that happens, it’s doubtful HMNY will have the funds to keep MoviePass online. 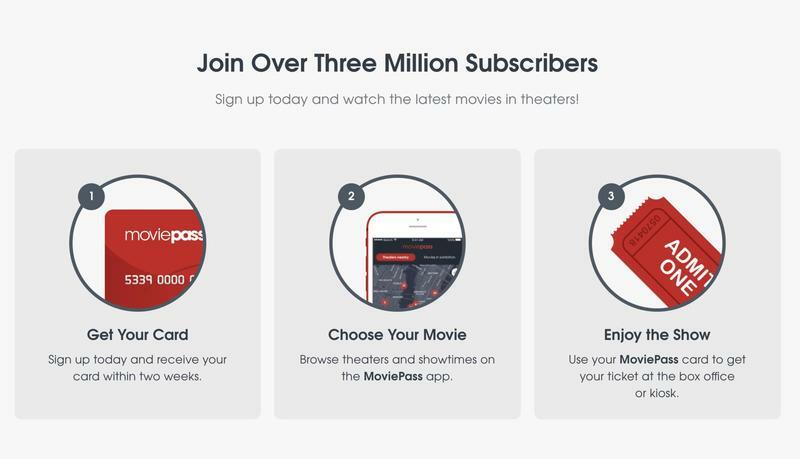 So far, HMNY says there are more than 3 million members who pay for MoviePass every month. It would mean the service generates at least $30 million in the same cycle. 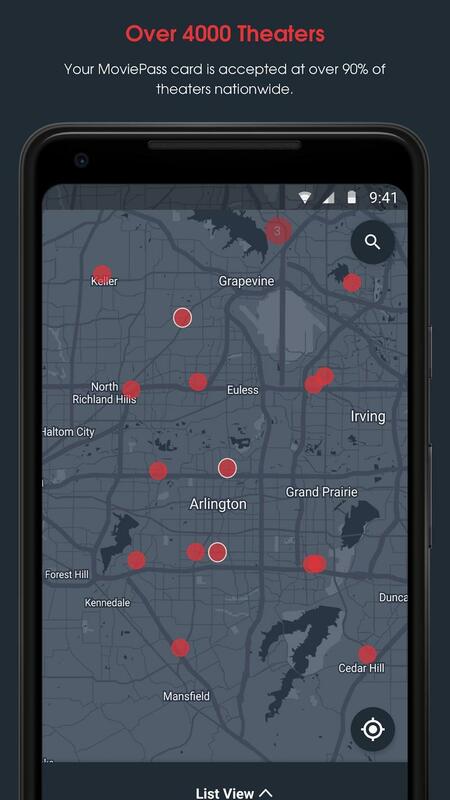 Going to a movie theater isn’t cheap; therefore, realizing how HMNY got itself into an awful situation with MoviePass seems obvious. 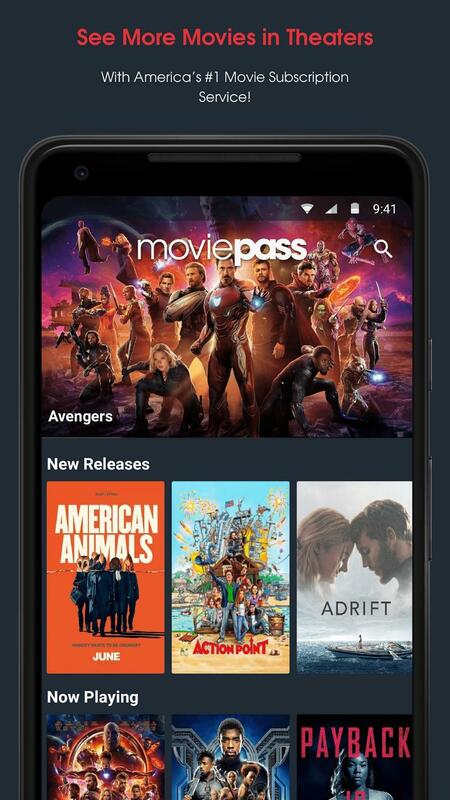 HMNY can’t afford to pay for millions of users who see a film within days or weeks of the last visit to a movie theater.